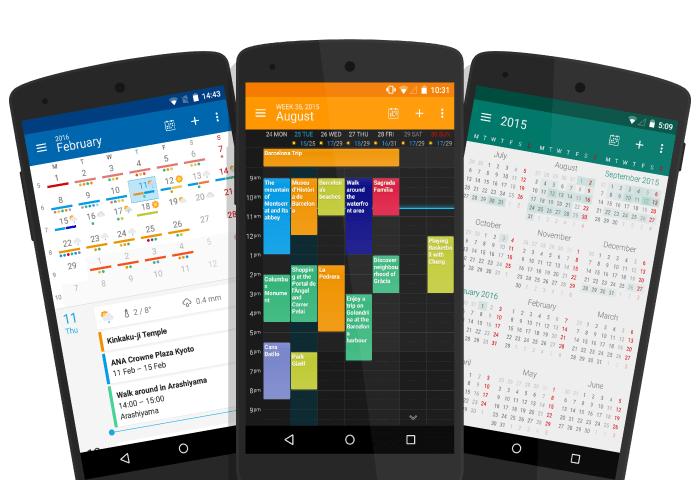 DigiCal is a stylish and easy to use calendar app that syncs with all calendar servers such as Google Calendar, Outlook.com and Exchange. Our customizable widgets and integrated weather forecast jazzes up your home screen to make planning your daily activities a fun and easy-to-use experience. 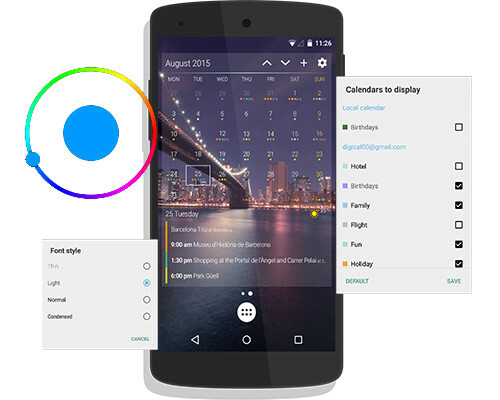 DigiCal displays a clean and efficient Material Design user interface in the elegant Light and Dark themes. 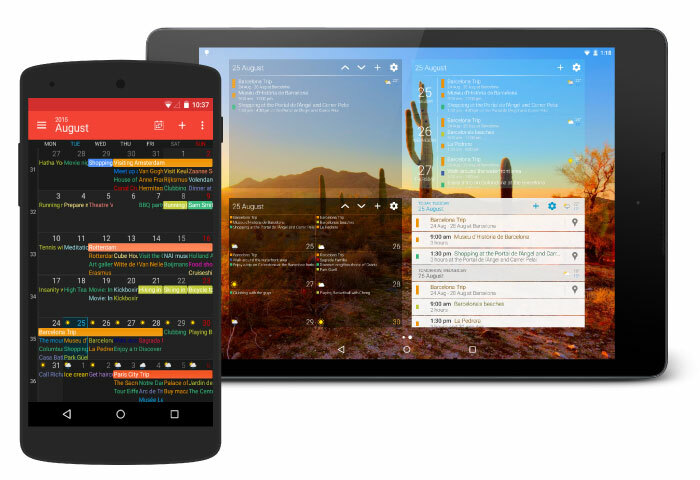 These clean and fresh designs allow you to adjust your calendar like day and night. There are 7 powerful views to choose from. Our collection of 6 widget views gives you the power to select your preferred overview of your activities. You can also fully customize the appearance with either one of our 9 preset themes, or use our color picker and font presets to create your own theme. Even more awesome: you can add them to your lock screen as well! Our calendar catalog has thousands of interesting calendars that you can add to your schedule. No need to look up and manually enter when your favorite sports teams are playing or when your favorite TV show is on. When you subscribe to our calendars, all the dates and times are automatically added to your schedule. Our detailed weather outlook lets you plan accordingly so you know when to invite friends over for a BBQ or whether to stay in for a movie marathon when it’s rainy outside. 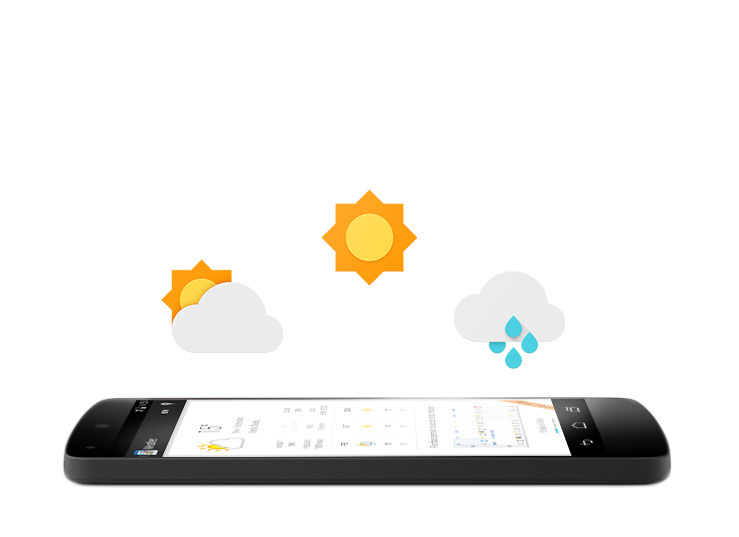 The premium weather subscription gives an extended 14-day weather forecast with a precipitation & temperature graph, as well as the ability to save multiple locations in your location manager. 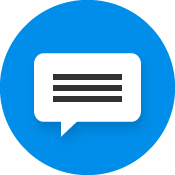 Unlock DigiCal+ for more features! 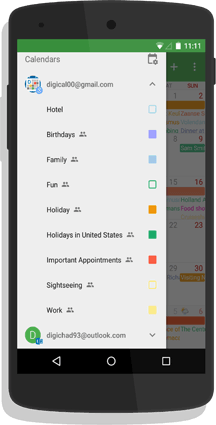 For those who are looking for more customization power in their daily planning, you can upgrade to DigiCal+ to unlock additional widget types and gain access to full calendar and widget customization options such as our color picker to change the appearance of the widgets, or to select which calendars to display on the widget screen. 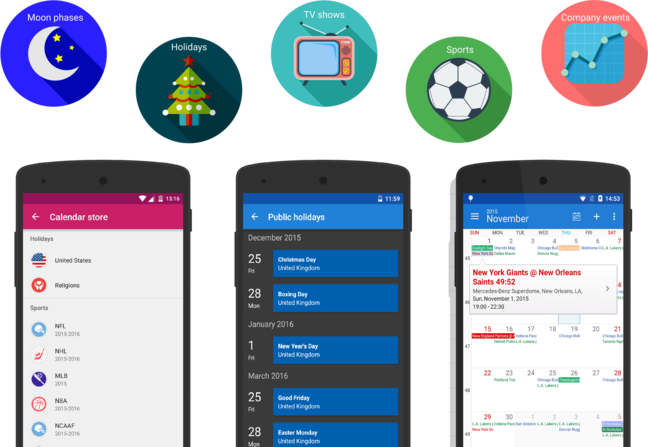 These 7 fresh and clean Material Design customizable calendars in Light & Dark theme gives you flexibility in adjusting the way you want your calendar to look. 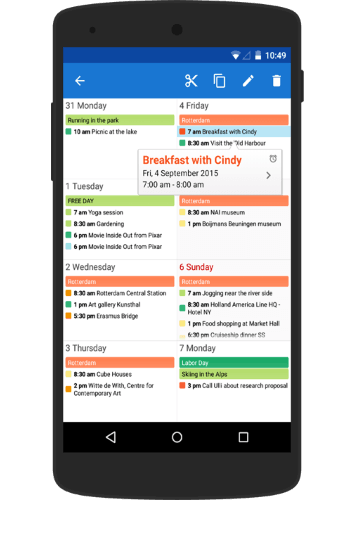 DigiCal syncs with all calendar servers that are supported on the Android platform, so just add your preferred calendar (Google Calendar, Outlook.com, Exchange) and all your events will be synced to DigiCal. Our unique built-in location search allows you to just type in the name of a place and it will automatically fill in the address for you. Integration with Google Now means that it can keep an eye on traffic, plan your route and notify you when you should leave to arrive on time. Type keywords for the name of the place you want to add to your event. 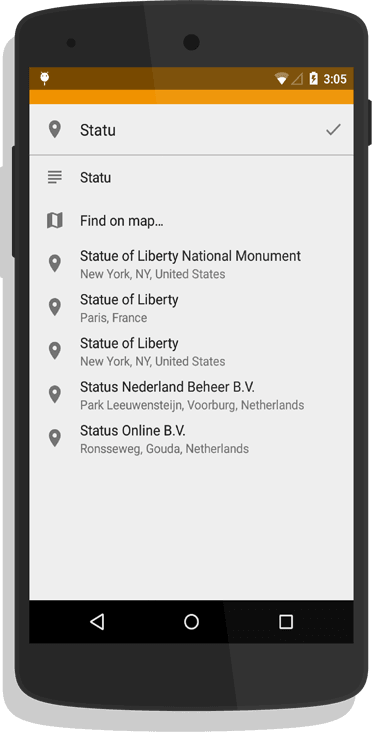 Built-in location search will find the most applicable location with address. 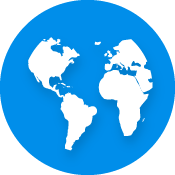 Once you select the location, it will be added to your event with a corresponding map. All the tools that you’ll need to edit an event. With just one tap the smart action bar appears for easy access. Upon tapping on an event, the smart action bar will pop up on the top of your screen. You can choose to move, copy, edit or delete an event. 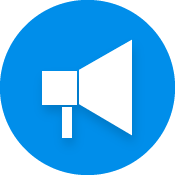 You can now easily move or copy an event to another time slot. Delete events easily by clicking on the trash bin.